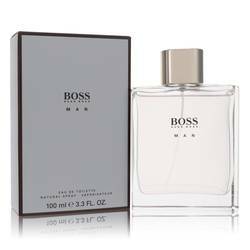 Boss Orange Feel Good Summer Cologne by Hugo Boss, Men searching for a lively and fresh cologne will revel in Boss Orange Feel Good Summer . Green, fruity, citrus and fresh accords combine for a happy, pleasing fragrance. The scent opens with lemon, juniper and green apple notes for an invigorating zing before settling further into a heart of cool cucumber, green tea and green pear. Dry down reveals notes of patchouli, ambrox and moss for a masculine and woody base. As its name suggests, Boss Read More Read More Orange Feel Good Summer is the perfect cologne for men to wear to make bright summer days even more enjoyable. 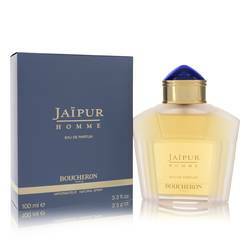 It was launched in 2013 and comes in a clean, attractive bottle that reflects the spirit of the scent itself. The name behind this delicious cologne is Hugo Boss, a Germany-based fashion company founded in 1924. The brand entered the fragrance world in the mid 1980s and continues to release well-liked scents in collaboration with Proctor & Gamble Prestige. All products are original, authentic name brands. We do not sell knockoffs or imitations.